Ruhr Valley, Germany, 1972. 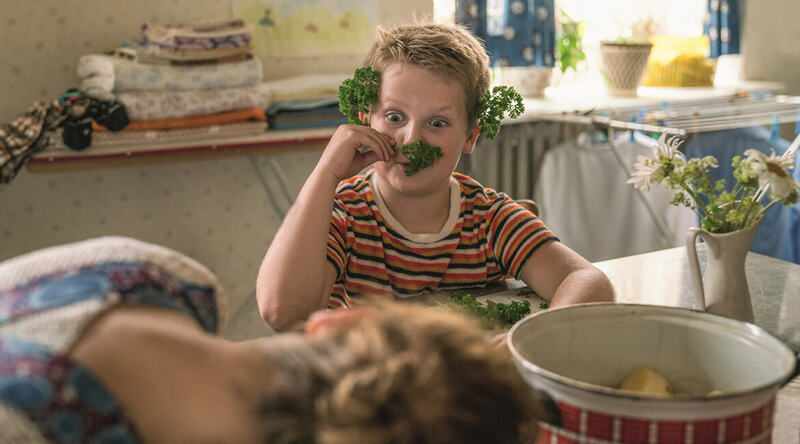 Hans-Peter is a pudgy nine-year-old growing up in the security of his family and fun-loving relatives. 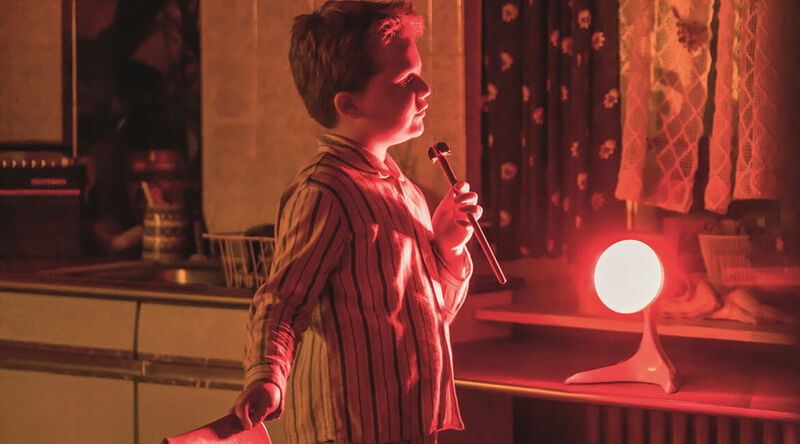 At first sight he might not be the most popular guy, but he has a talent for making others laugh, which he refines on a daily basis in his grandmother’s corner shop. However, dark shadows soon loom over the boy’s everyday life as his once cheerful mum becomes more and more depressed after an operation. Hans-Peter’s sad and hardworking father leaves him mostly in the care of his two grandmas, both of whom have big hearts and strong personalities. 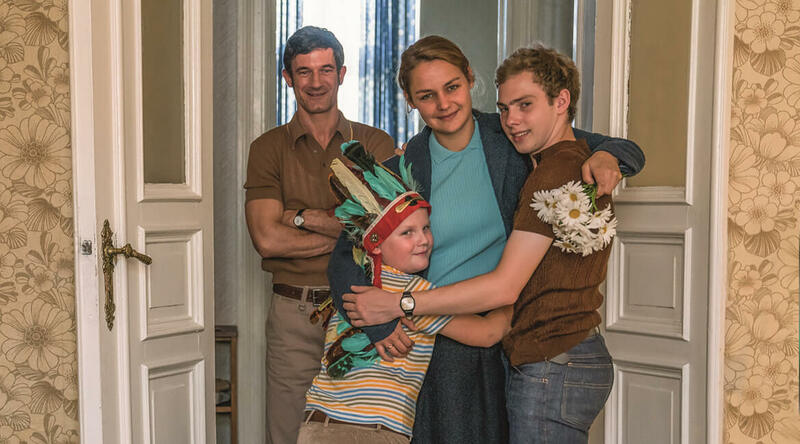 Their love and care make it possible for Hans-Peter to survive the ensuing emotional turmoil and use his comedic talents to heal his own wounds while also making people laugh along with him. CAROLINE LINK’s career as a director began with immediate success both at the national and international level when her first feature film BEYOND SILENCE (1996) was nominated for an Academy Award® as Best Foreign Language Film in 1997. 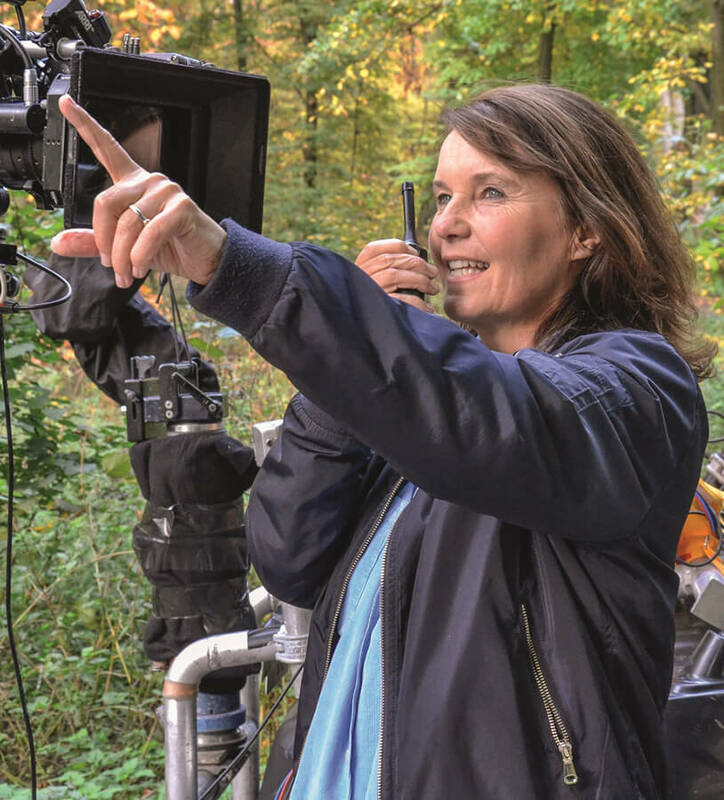 After completing her second feature film, ANNALUISE AND ANTON (1999), a children’s movie based on the Erich Kästner novel of the same name, she directed NOWHERE IN AFRICA (2001), which won the Academy Award® for Best Foreign Language Film in 2003. In 2013, she directed EXIT MARRAKECH, which premiered as a Special Presentation at the Toronto IFF and won the Gryphon Award for Best Film at the Giffoni IFF. ALL ABOUT ME (2018) is Caroline Link’s latest feature film as a director.